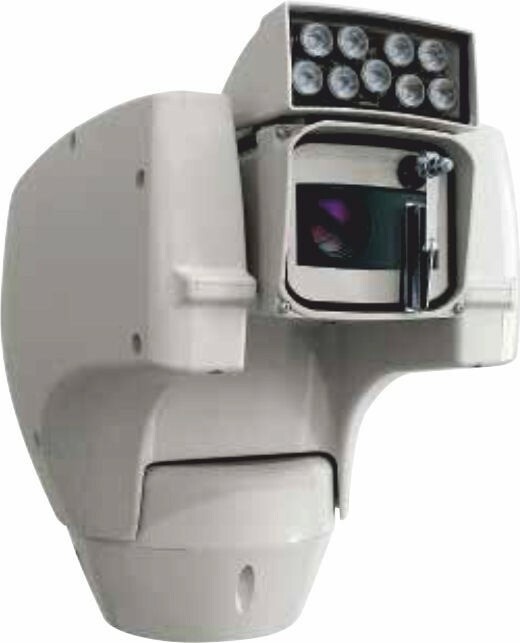 Thanks to its characteristics of reliability, robustness and accuracy, this positioning unit is the ideal solution for demanding security applications, including: traffic and highways control, coastal and harbour monitoring, borders, stadiums and industries surveillance, prisons, military installation and perimeter watching. The IP-based versions with integrated server for compressing analog data of videos and telemetry allow a network integration for a full control of all the PTZ functions via network. These models support the ONVIF protocol, S profile. Available also version with built-in LED illuminator for night vision. The direct access to the terminal block allows a fast wiring of the Pan & Tilt without the use of junction boxes. For the event management a large number of alarm inputs is available.